places on the planet to visit. You can find tons of great seafood, sights sounds and arguably the Best Pizza in the world! Southeastern Connecticut boasts the home of fried clams, (with the belly's on them), great lobster, Mystic, New London, and other great sights. You can discover, The Coast Guard Academy, Eugene O'Neil Theater, the home of the Nautilus, great beaches and more. Foxwood's as well as Mohegan Sun. there are numerous attractions and scenes. Without a doubt growing up in Southeastern Connecticut is a treasure land of different activities and scenes. 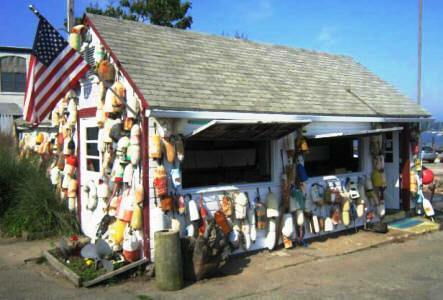 I would recommend that you check out some of the numerous "clam shacks" that are located all throughout the area. Fried calms are a regional delicacy and are made by rolling soft shelled clams in a corn meal batter and then deep frying them. This is truly food for kings and queens. "You will learn how to make great pizza!" 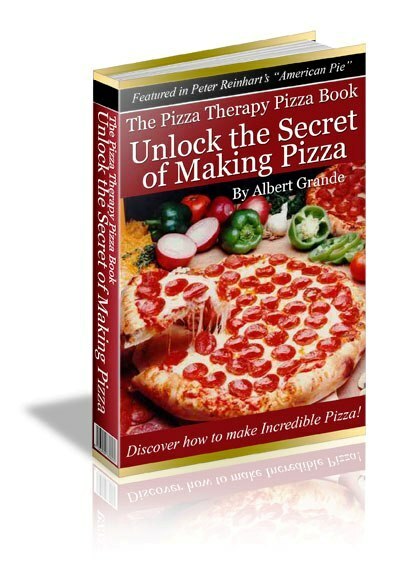 "The Pizza Therapy Pizza Book"